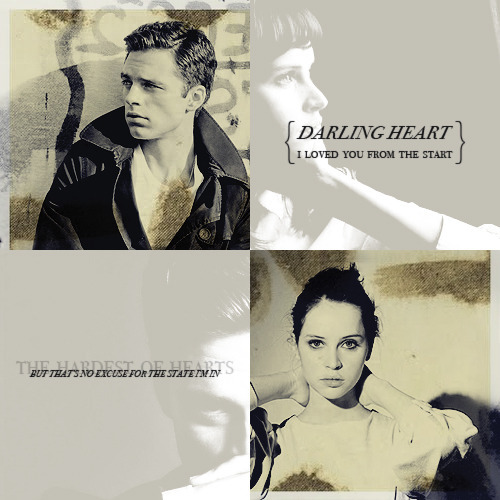 Fan Forum > General Discussion > Celebrities > Felicity Jones #1: ".. a retro quality that puts you in mind of the Julie Christies and Rita Tushinghams of yesteryear." Felicity Jones #1: ".. a retro quality that puts you in mind of the Julie Christies and Rita Tushinghams of yesteryear." co-starred in Ricky Gervais & Stephen Merchant’s feature Cemetery Junction. lived in a flat in Richmond and had a private tutor to get her through her ‘A’ levels. I'm not familiar with her but she is beautiful and I'm dieing to see Like Crazy!!!!!!!! Awwww Jane! U made it! wonderful job. 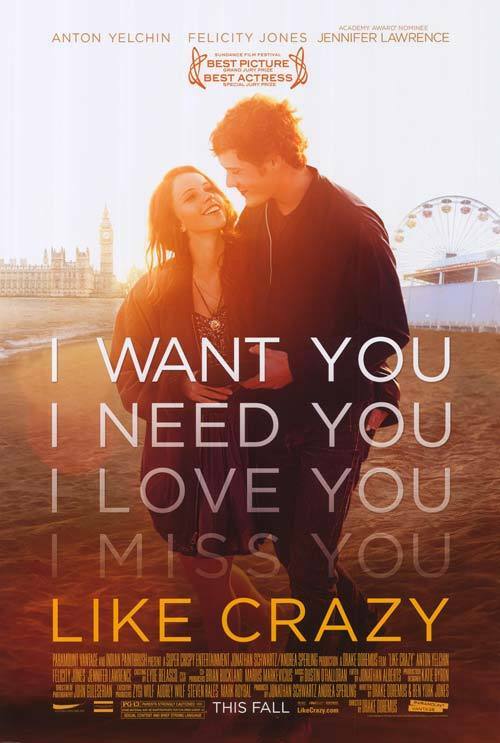 Felicity is the most promising young star of the 2011 along with Elizabeth Olsen. Im sooo happy that she's nocited finally! I was a fan of hers since Northanger Abbey & obv Flashbacks of a foll is a film i like very much overall & she was shining brightly in it! Hopefully she's nominated for Golden Globes. I dont see her ads as often as Elizabeth's at Awards sites but she has a chance at awards imo still. 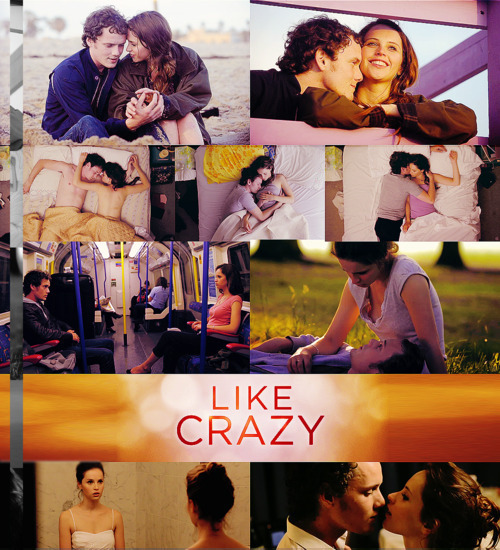 I wish Like Crazy was showing somewhere around me, but I haven't seen it pop up in any of our theaters yet. Yay! I'm glad the thread is working out! Fingers crossed we get to see it soon. mukooh - Great to hear your thoughts on both films. Do u want to be added mukooh? yes, please......and i probably shouldn't tell you this but it's already out there for download on a couple of different clients. And umm I may have to go look for a source knowing that. I'm still hoping it makes it to a theater around me, but no luck yet.